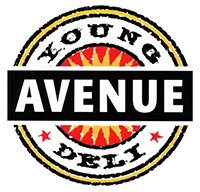 Young Avenue Deli : Cooper-Young, Memphis – Midtown eatery and watering hole, featuring live music. Includes food and beer menus, performance schedule, booking information, and other details. 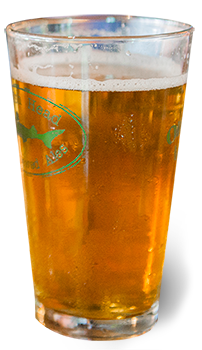 36 draft selections, 130 can and bottle options. 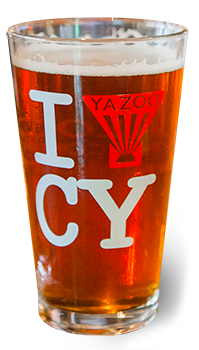 If you can’t find your favorite beer here, you need to try something new. Pastrami and corned beef with sauerkraut, spicy mustard, swiss and provolone on marbled rye. TRIPLE-DECKER! Grilled onions, mushrooms and green peppers with provolone cheese. Smothered in chili and cheddar cheese, dressed with onions and sauerkraut. We’ve been a Cooper-Young favorite for 20 years. catch up with old friends, and listen to some live music with us.